American Vent Hood Pros offers a holistic list of vent hood services. From emergency service to routine cleaning, we are here through it all. 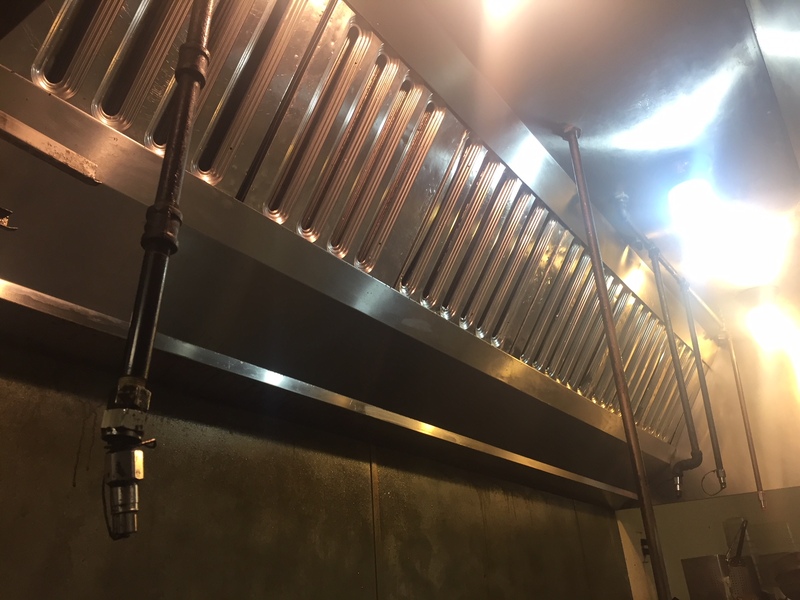 Learn more about our vent hood cleaning services below. Routine Cleaning is an important part of keeping your kitchen clean and safe. At American Vent Hood Pros, we prioritize quality vent hood cleaning services to ensure a seamless and stress-free experience. 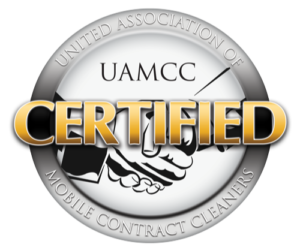 Learn more about our routine cleaning service. American Vent Hood Pros is available 24/7 for your safety! Give us a call immediately! Time to get your vent hood cleaned? We’re here for you. Learn more about our vent hood cleaning services and our vent hood cleaning process. Get rid of grease and smoke build up with American Vent Hood Pros. 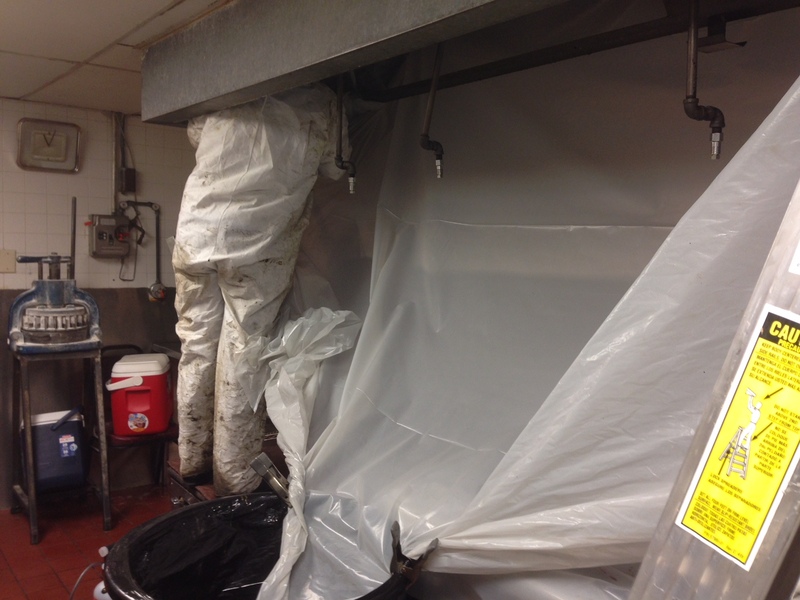 We also help repair and install grease exhaust duct systems. 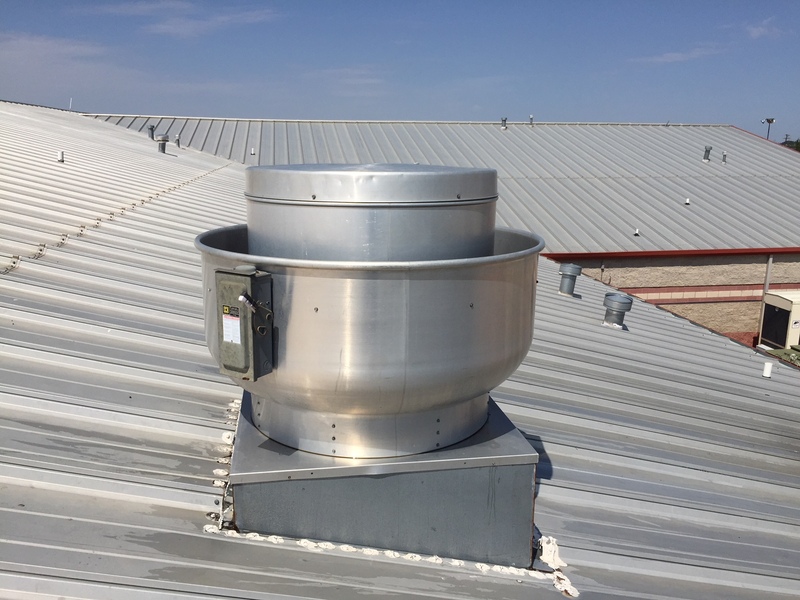 Learn more about our grease exhaust duct system services. 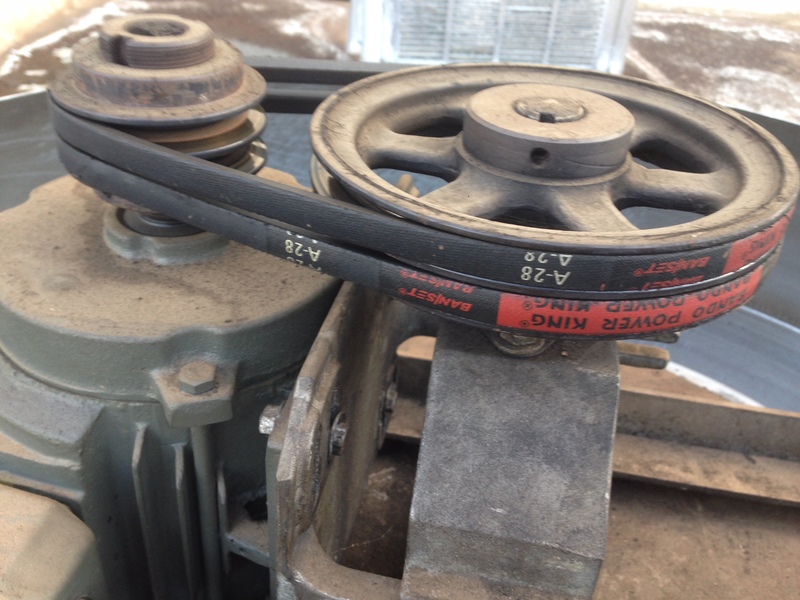 Did your motor or exhaust fan malfunction? We’re here to help. 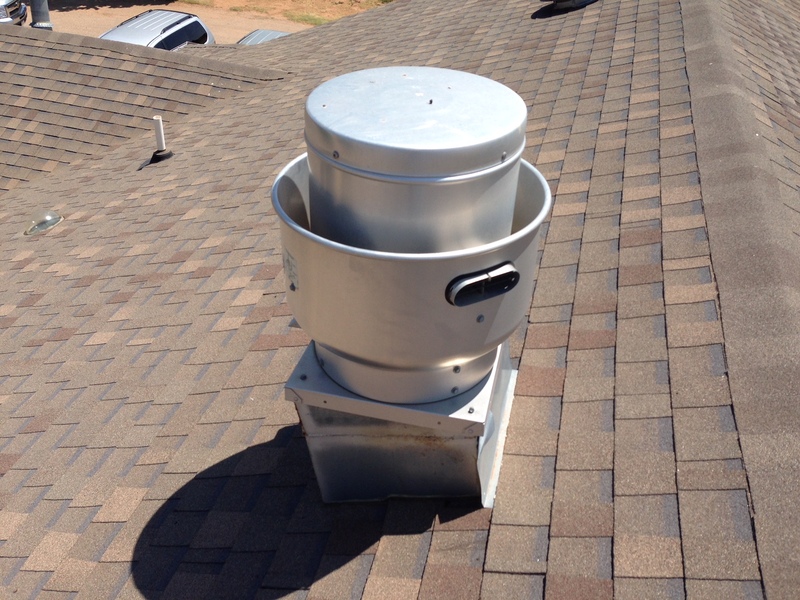 American Vent Hood Pros specializes in exhaust fans. American Vent Hood Pros has been cleaning vent hoods since 2010. We prioritize safety, quality customer service, and excellence. Learn more about American Vent Hood Pros here. Schedule your venthood cleaning today.